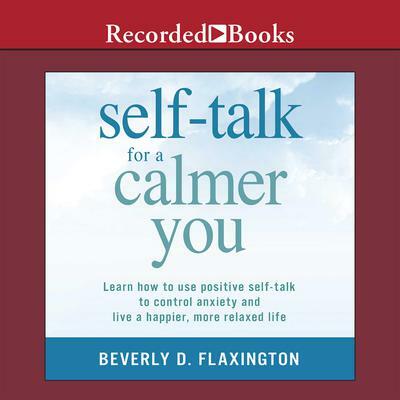 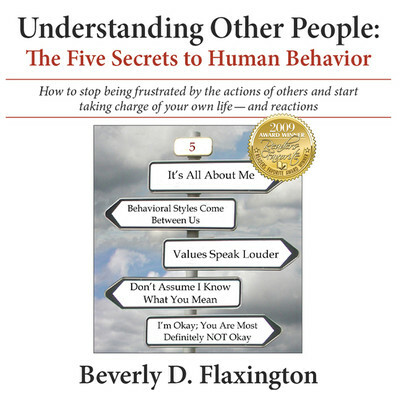 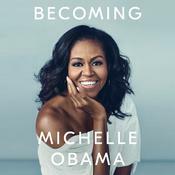 Beverly D. Flaxington is a Psychology Today blogger, hypnotherapist, personal and career coach, business development expert, and bestselling author. 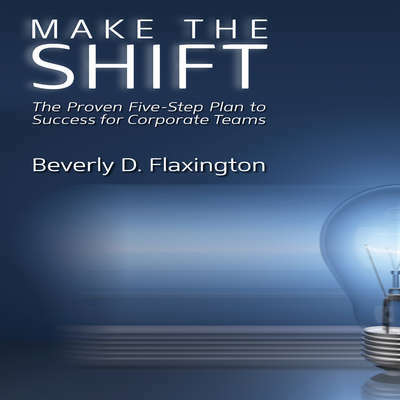 She cofounded the Collaborative, a sales and marketing consultancy that provides strategic and tactical support to help client firms and individuals reach higher levels of effectiveness and meet their goals. 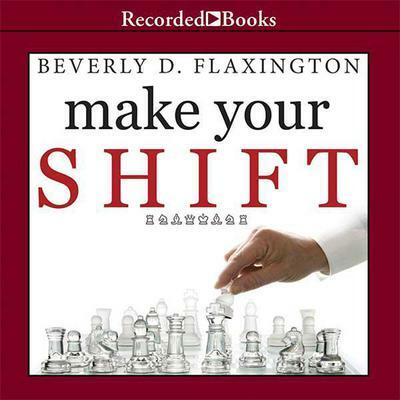 Flaxington has also been featured by several media outlets, including the Wall Street Journal, the Boston Globe, Lifetime television, Newsweek.com, Reader’s Digest, and FoxNews.com.